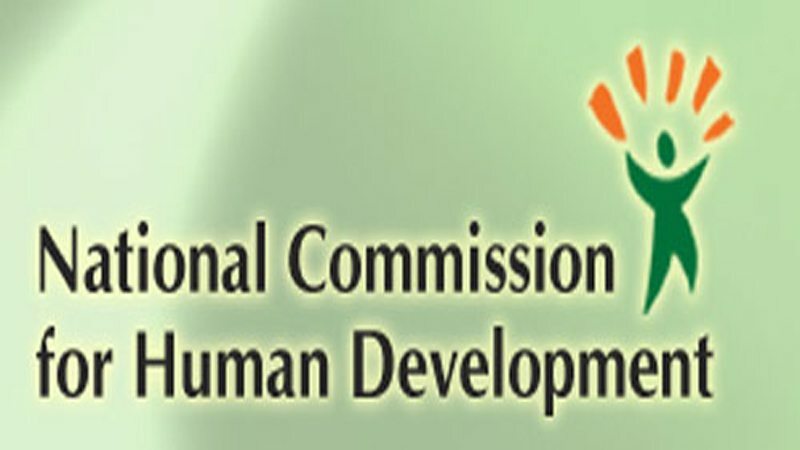 ISLAMABAD: National Commission for Human Development (NCHD) will put millions of out of school children in non-formal schools to help them catch up with studies through accelerated learning in short span of three years, said the commission’s deputy director. In this regard, NCHD has inked a memorandum of understanding (MoU) with ARC for a period of three-years under Education Above All Foundation’s programme Educate-A-Child (EAC). NCHD Director General Samina Waqar and ARC Deputy Chief of Party Daud Saqlain signed the agreement. Over the next three years, ARC will work to provide quality primary education to 1,050,000 marginalised Out-Of-School-Children (OOSC) in Pakistan. This project is being supported by Qatar Foundation. The purpose of this memorandum of understanding is to outline the respective roles, responsibilities and liabilities of ARC and NCHD in the implementation of “provision of access to OOSC ” in 12 districts of Punjab and Balochistan. Earlier chairing a meeting, Samina Waqar said NCHD was looking for technical partnerships for development of curriculum for non-formal education. The second meeting of Technical Committee for Development of Teaching- Learning Resources for Accelerated Learning Programme (ALP) was held to finalise a list of potential writers for developing the accelerated learning courses for children of who did not get an opportunity to get enrolled in school. Technical partnership for challenging task of development of Teaching Learning Resources for Non-Formal Education is prime concern of NCHD, this was observed by the experts in the second meeting of Technical Committee for development of Teaching- Learning Resources for Accelerated Learning Programme (ALP), at NCHD head quarter, the other day. Experts of Japan International Cooperation Agency (JICA), Allama Iqbal Open University (AIOU) and NCHD were trying to strategise a detailed course of action for development and review of draft ALP Teaching Learning Resource and to finalise a list of potential writers for developing the accelerated learning courses in light of their expertise. The courses are being designed with an idea to impart, character building and social learning along with literacy skills for out of school children of nine years and above, who have missed school and did not get an opportunity to enrolled in school. The NCHD DG said there were still 22.8 million children of 5-16 years of age who were out of school. Among these children there are 6.4 million of 10 to16 years, those who cannot be enrolled in government primary schools due to their age factor. She said NCHD was devising a three-year plan to enrol all these children in non-formal schools. This Teaching Learning Resource which will be prepared by the joint efforts of National Training Institute of NCHD, AQAL-JICA and AIOU would be helpful to impart non-formal education to these 6.4 million children enabling them to catch up with studies in a limited span of time, as they would be able to pass primary exam, Samina said. NCHD always welcomed the idea of joint ventures in gearing up with other stakeholders for eradicating illiteracy in the country, she added. NCHD had remained very successful in these joint ventures and served the purpose effectively and efficiently as well, she said. “ARC and NCHD cooperation and collaboration in the field of education under Educate-A-Child is another milestone for us, I hope that we will succeed in this venture as well,” she further added. JICA country representative Chiho Ohashi and Daud Saqlain appreciated the expertise and professional ability of NCHD experts. Published in Daily Times, March 12th 2018.